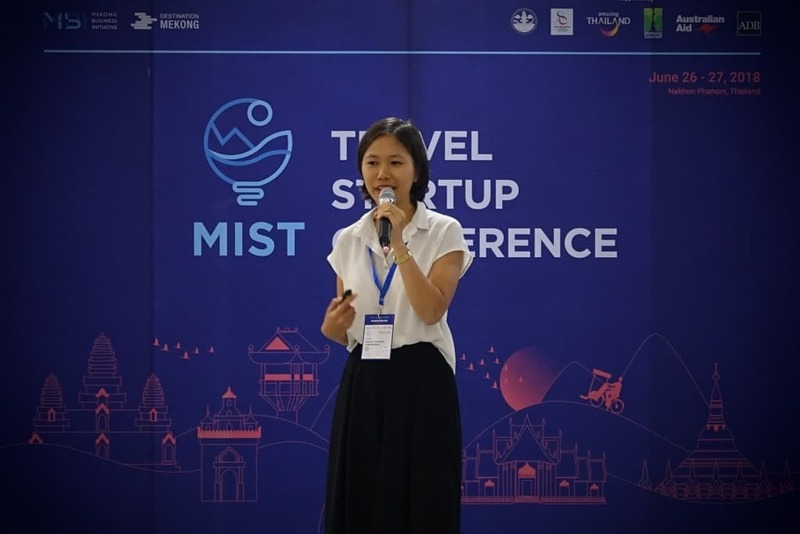 This is the second chapter of a three-part blog covering the Mekong Innovative Startups in Tourism (MIST) Program and four interesting travel startups that pitched to an audience at the 2018 Mekong Tourism Forum at Nakhon Phanom, Thailand last June. In the last blog post, we talked about MIST and the problems it sets out to solve, in a region beset by a persistently inefficient local travel industry despite massive tourism growth. Let’s read about the first two startups on our list: they tackle Mekong tourism from two different angles. 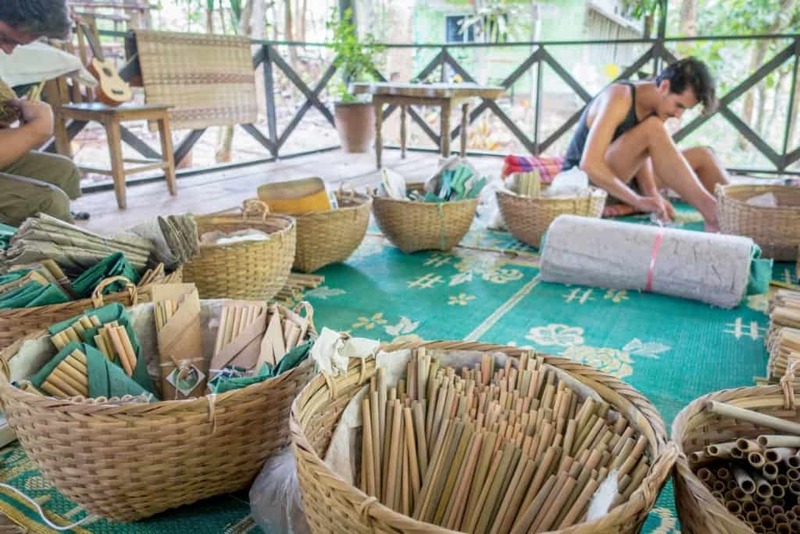 BambooLao in Laos addresses the mounting garbage problem created by single-use plastics upstream of the Mekong River; while GoExplore further downstream in Vietnam creates long-stay “workations” for digital nomads, programmed by one of their own. As a tour guide, Khoungkhakoune Arounothay saw more than just beautiful landscapes as she traveled with her guests around the Mekong River. She saw trash – lots of it. To decrease the trash deluge, Ms. Arounothay realized she needed to promote reusable replacements. And for the Mekong region, the immediate answer was bamboo: there was lots of it, with the potential to make a dent in plastic-straw usage around Southeast Asia. 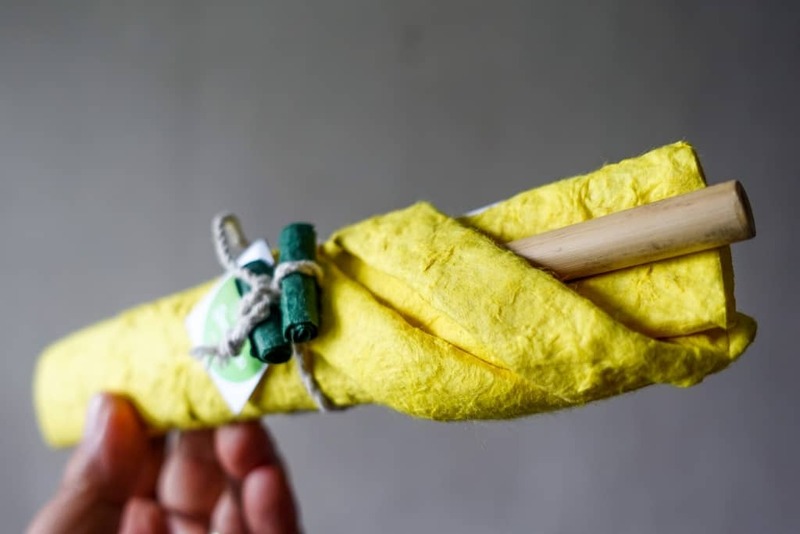 Today, her company BambooLao (official site, Facebook page) produces thousands of reusable bamboo straws, daintily wrapped in Lao handmade mulberry paper, for sale in major hotels and restaurants throughout the Greater Mekong Sub-region. Their one product offers the potential to do so much good: “[BambooLao creates] job opportunities, protects the environment, and brings communities together,” says Ms. Arounothay. Production is entirely handmade, beginning with village women harvesting bamboo in the wild and bringing it back to their families. Each family can produce about 10,000 straws a month – cutting, boiling and drying the green tubes for about five days till they turn yellow. Ms. Arounothay gives samples to hotels and restaurants for free, in exchange for space to sell the daintily-wrapped straws onsite. Consumers can buy a pack of three for LAK (Lao Kip) 20,000 (or about US$2.40); a pack of six for LAK 40,000 (about US$ 4.80); or a pack of nine for LAK 60,000 (about US$7.10). 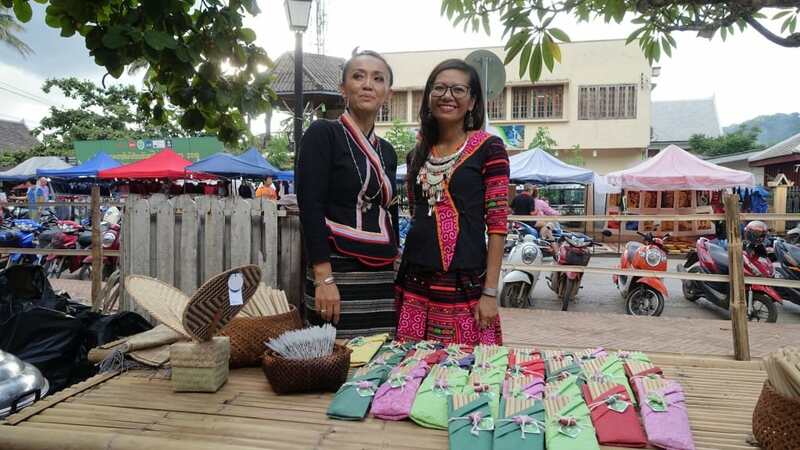 Beyond Laos, BambooLao products are available at Cambodia and Thailand – given the increasing demand for their reusable straws, it’s not surprising that imitators are stepping in to fill the gap. At her last regular job, Huong Nguyen felt the office walls closing in on her. “Two years ago, I was working in an office, feeling unproductive,” she told the audience at Nakhon Phanom. Planning on making a clean break for the wide open spaces of Vietnam, Ms. Huong thought she’d bring some fellow digital nomads along for the ride – while making a business out of it. Thus GoExplore (official site, Facebook page) was born. GoExplore organizes month-long “workations” in Vietnam for digital nomads. 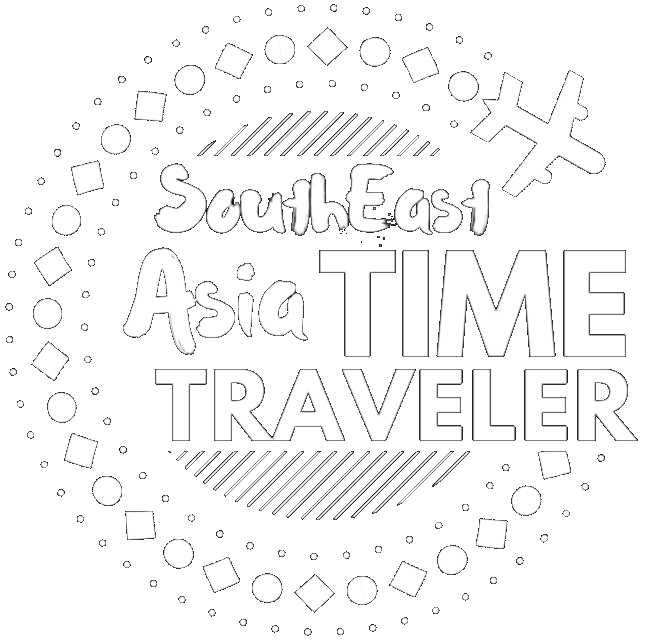 For an introductory rate of US$1,600, individual travelers can join a group of local and international digital nomads with shared living and coworking arrangements. “The package includes access to coworking spaces during the weekdays, so you get to work with other digital nomads,” Ms. Huong told me later. “In the afternoons and evenings, you have city tours, where you can explore the nightlife – during the weekends, we go for getaways and retreats in the ocean on an island or in a rural village. “We have entrepreneurship cruises to Halong Bay, and then there’s Phu Quoc, Hoi An… the nomads love to go there,” says Ms. Huong. For now, the program focuses on Vietnam’s biggest metropolises: Da Nang, Ho Chi Minh City, and the capital Hanoi. The city locations are ideal for digital nomads, who prefer sticking close to entrepreneurship hubs and their faster WiFi and better coffee. 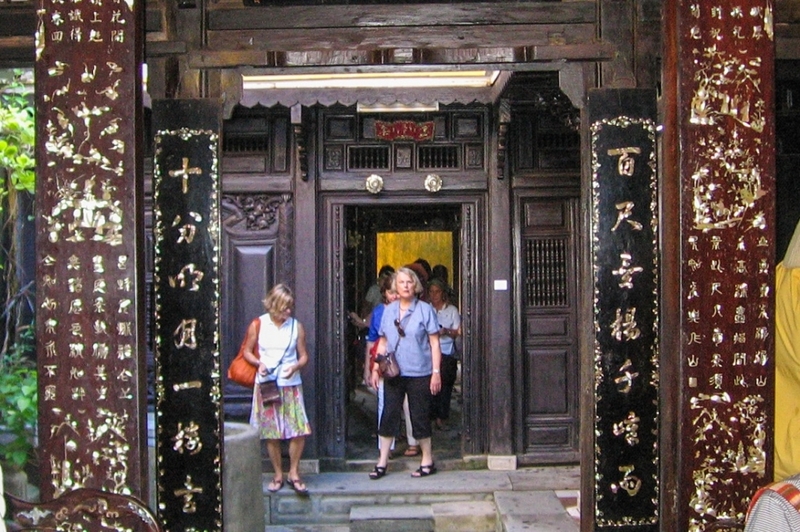 From these cities, tourists don’t have to go far to connect to the country’s top Mekong tourism sights: Da Nang, for example, has “the beach, the mountains, and other places that nomads are keen to explore,” Ms. Huong explains. GoExplore clients enjoy the services of a local experience manager, who sets up the accommodations, workspaces and other activities. “If you have questions, you ask the experience manager,” Ms. Huong tells us. 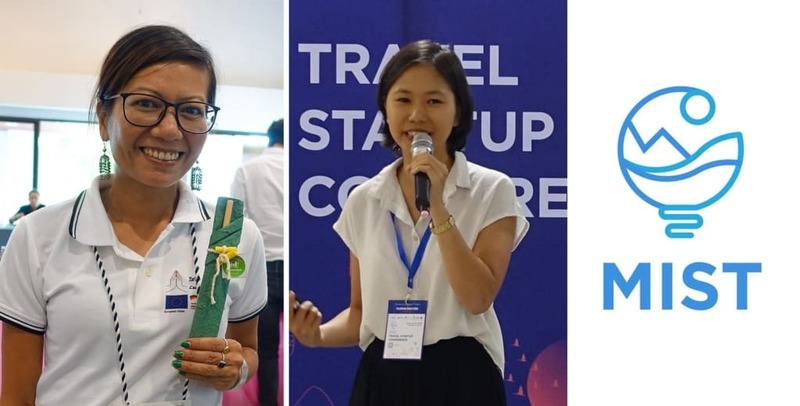 We’ll meet the latter two of our four top Mekong tourism startups next time: both of them working to bridge the gap between isolated community-based tourism entrepreneurs and sophisticated travelers going off-the-beaten-path.